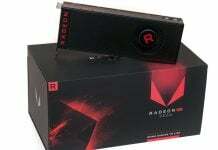 AMD is going to present the IFA 2016 trade show, along with the company’s Senior Vice President and Chief Technology Officer Mark Papermaster to deliver a keynote address titled “Race to Reality — The Next Billion-People Market Opportunity.” The keynote is going to be taking place on Saturday, September 3rd at 1:00 p.m. Central European Time (which is 7:00 AM Eastern Time) in CityCube Berlin. 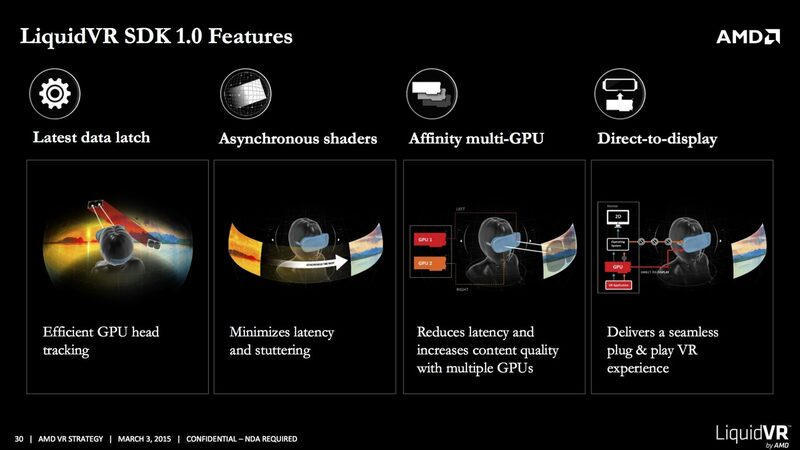 AMD has summarized the following related to the company’s dedication towards VR immersion. 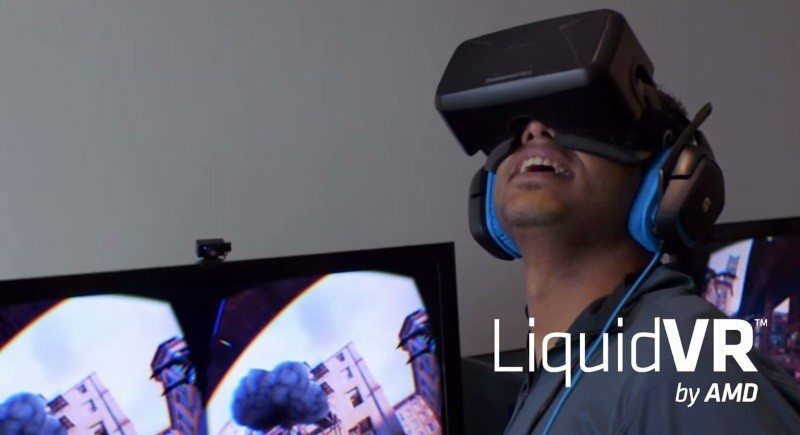 According to the latest report from IDC, the total revenue for virtual reality and augmented reality has been projected to increase from $5.2 billion in 2016 to over $162 billion by 2020. 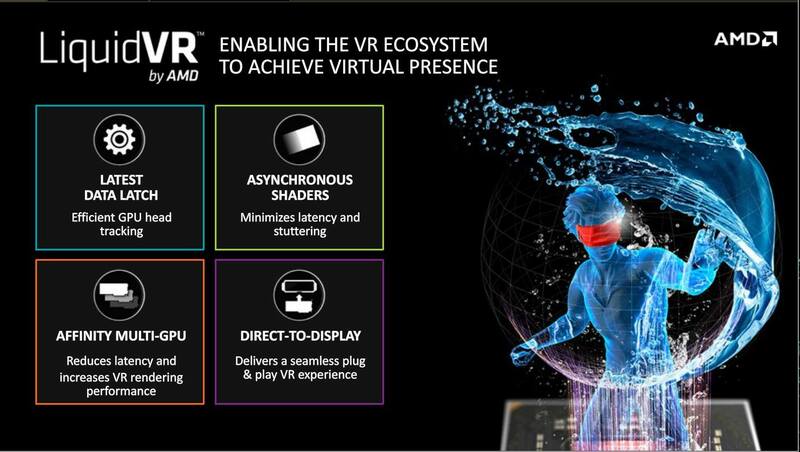 Roy Taylor, AMD’s Corporate Vice President of Alliances will also be present at the keynote to detail out additional information on the company’s advancement in VR. 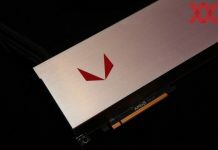 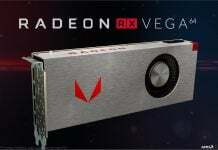 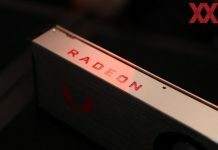 Currently, AMD’s RX 480 provides the best performance for a GPU in its price range, and the most astonishing thing about the GPU is that it’s VR ready. 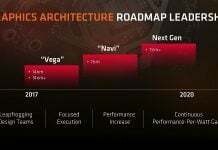 The company also recently previewed the next-generation, high-performance ‘Zen’ processor core, and according to the benchmarking tests, the processing core has achieved a 40 percent generational improvement in instructions per clock, delivering a landmark increase in processor performance for AMD. 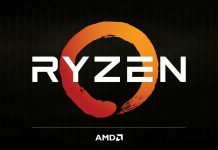 These processors are expected to launch in early 2017 to give Intel’s Kaby Lake a run for their money, so let’s hope that the company’s extensive funds invested in research and development would have paid off.